Kindergarten is fun! I learned lots of fun stuff. PE is one of my favourite things to do! At Recess I play with my friends Avery and Willow and Catherine and Addison and Avli! I do not want to leave kindergarten! 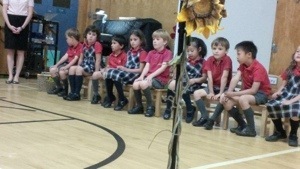 Kindergarten was special, thanks for including the photos. I am sure that you will enjoy Grade 1 the same. 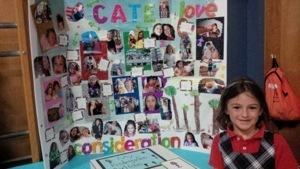 Congratulations Cate! I agreeing endings, like leaving Kindergarten, are hard sometimes. 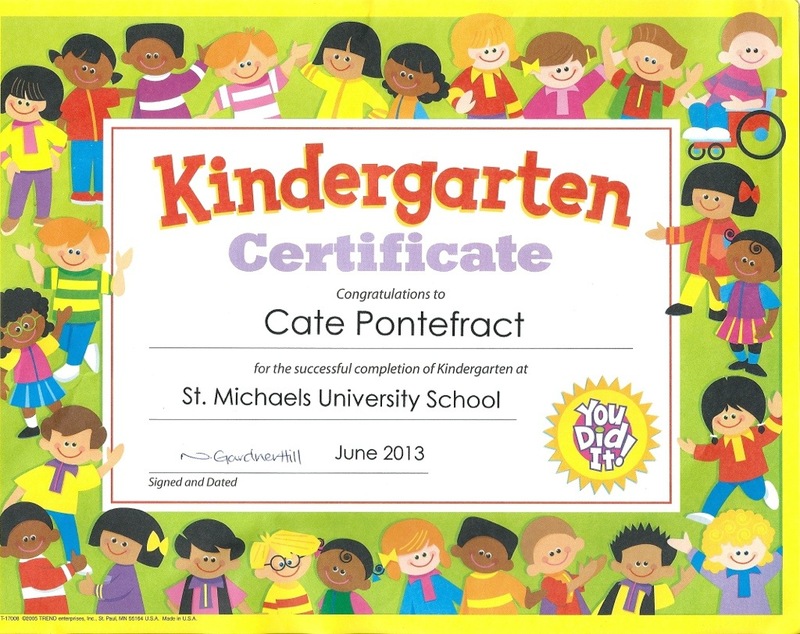 I bet Grade One will be super fun too…. I wonder what you will do in Grade One that you didn’t do in Kindergarten? 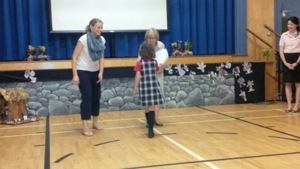 Grade one already, holy moly! I love your pictures. 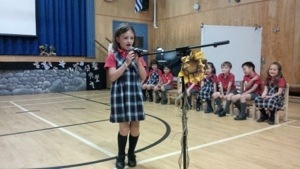 Did you make a speech at your kindergarten graduation? You will have to tell em all about it! I cannot wait to see you guys on Monday, see you soon! woohoo!